A lightweight and flexible edge sander. 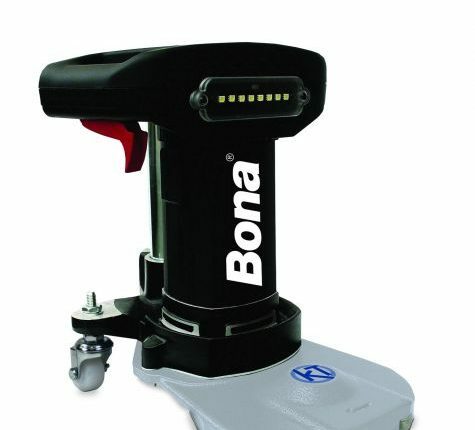 This lightweight and highly efficient edge sanding machine is also fitted with a front LED light for better visibility. Can be used with a dust bag or connected to a dust control unit for near dust free sanding.